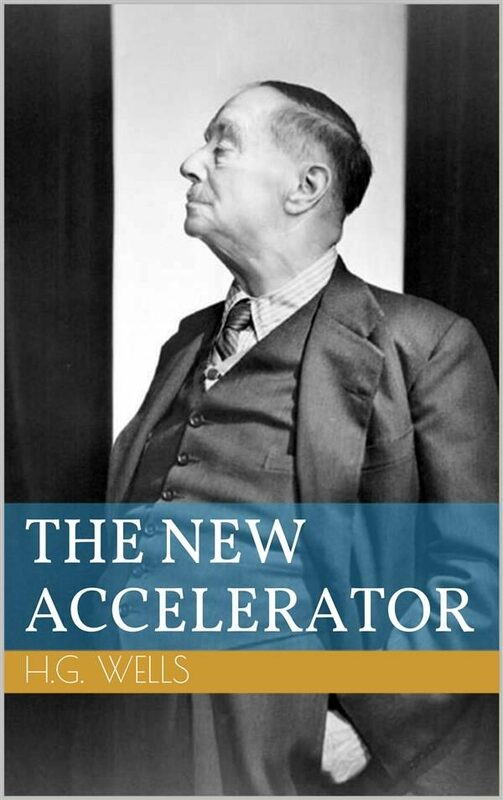 &quot;The New Accelerator&quot; is a 1901 science fiction short story by H. G. Wells. The story addresses the invention of an elixir that accelerates all of an individual&#39;s physiological and cognitive processes by some orders of magnitude, such that although the individual perceives no change in themselves, the external world appears almost frozen into immobility and only the motion of most rapidly moving objects - such as the tip of a cracked whip - can be perceived. Otros ebooks de HERBERT GEORGE WELLS.